A member is removed from membership in the OCPA as outlined in the Constitution and Bylaws. You must be a member of OCPA in good standing, to hold our certification. Misrepresentation of his/her certification as determined by The Committee. Issuing misleading or false statements, and/or using scare tactics in his/her role as a Certified Prevention Specialist. Failure to maintain the educational qualifications as specified by The Committee. Failure to renew the Certification as set forth in the procedures established by The Committee. In addition, the OCPA Certification Committee may terminate any certification for cause, at anytime upon written notice to the member, at their last known address. Cause is determined by The Committee. If a member’s certification is revoked, all documents concerning certification must be returned to the OCPA immediately, upon written notification and request from the OCPA Office. 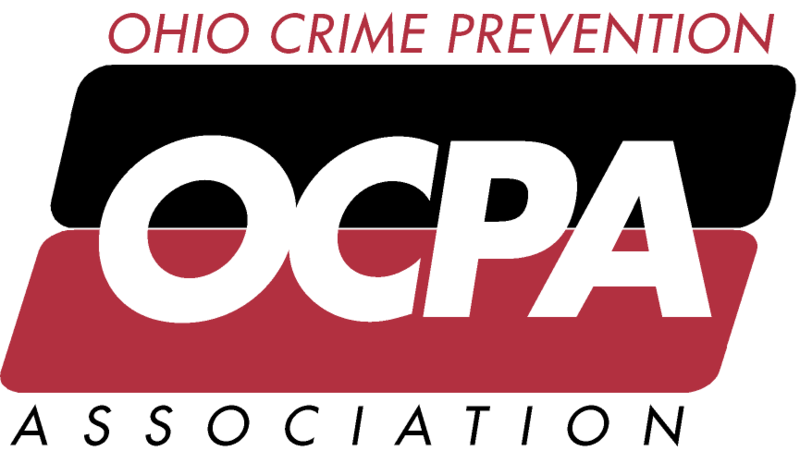 The Ohio Crime Prevention Association will provide reasonable opportunity to rectify the certification situation that comes into question. Members will be advised of the issue and process, and provided an opportunity to rectify the situation before more serious measures are taken.